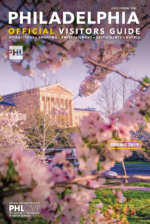 The Philly PHLASH® is the quick, inexpensive and easy connection to key destinations and attractions throughout Center City Philadelphia. Children 4 and under and seniors ride free! SEPTA pass and key card holders ride free. 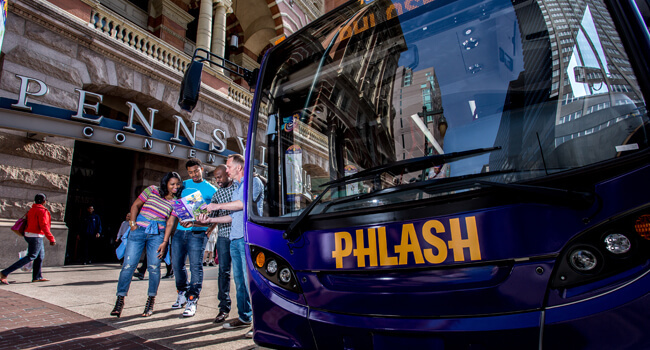 PHLASH tickets are available for purchase on all PHLASH vehicles and at Visitor Center locations. Exact change is needed for all on-board purchases. No service Thanksgiving Day, Christmas Day or New Year’s Eve. For PHLASH customer service, please call 484-881-3574. 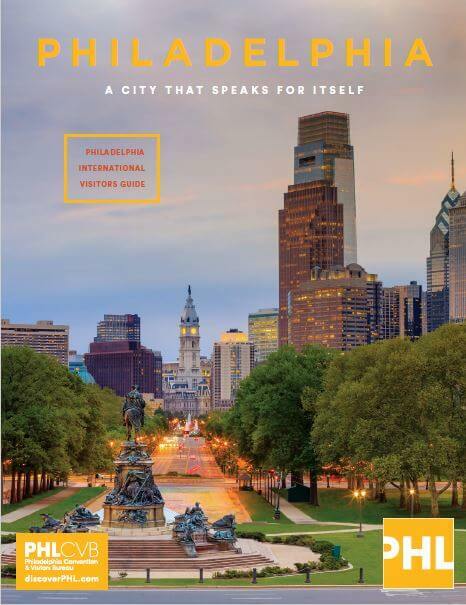 Park in one of the convenient Philadelphia Parking Authority garages listed below and present your PHLASH Pass to the garage management office to receive a discounted daily parking rate. You must enter the parking garage after 9 a.m. and depart by 7 p.m. to receive the discount. 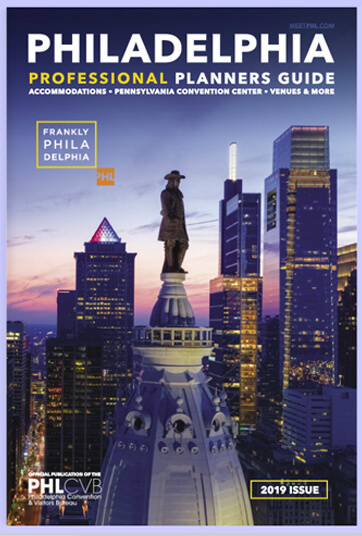 Download the Philly PHLASH Route Map or the Philly Phlash Guide.